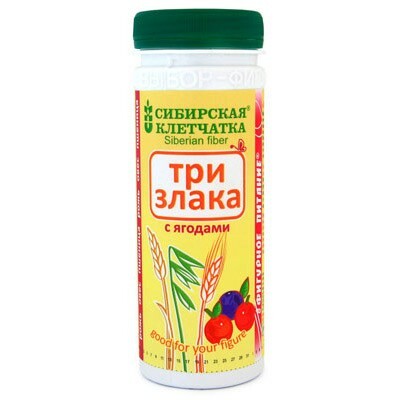 Siberian fiber "Three cereal with berries " is an effective prophylactic agent for diseases associated with unhealthy diets and sedentary lifestyles. 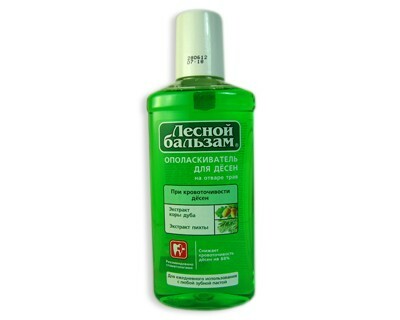 - Supplies the body with vitamins , micro and macro. Cranberries - perfect cure beriberi, irregularities in the kidney, hypertension, rheumatism, gout and diabetes. Cranberries - used for vitamin deficiency, anemia, arteriosclerosis, as a diuretic and anti-inflammatory. Prevents the formation of kidney stones. Blueberries - improves vision, strengthens blood vessels , has antidiabetic , astringent, bactericidal, anti-inflammatory effect. Instructions for use: 1-2 tablespoons per cup of liquid, take 1-3 times a day. 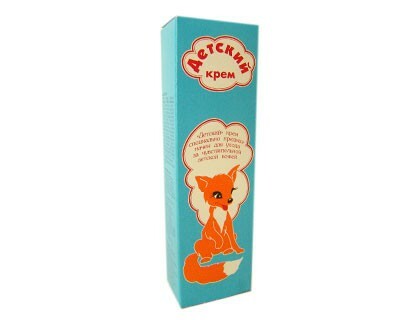 Recommended to mix fiber with thick juice, yogurt, yogurt . Remember that adding fiber in the first and second courses , you reduce their calorie! Ingredients: wheat grain shell , the shell of rye grain , oat hull , blueberries, cranberries.